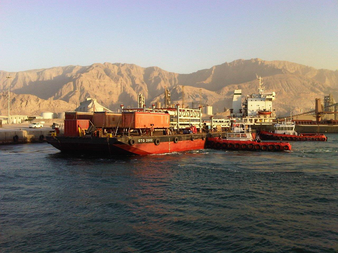 Trans Global Projects specialises in the provision of global project logistics services, typically for infrastructure projects in the oil and gas, power, mining, marine, construction and petrochemical industries. North Sea logistics operations are nothing unusual for Trans Global Projects, however, the nature of every task – and the weather and sea conditions surrounding them – is always different. Provide complete logistics from worldwide locations to southern Iraq on behalf of a supermajor oil company. 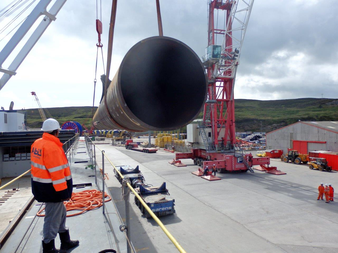 Cargo includes pipe racks, pre-assembled modules and piping totalling 275,000 tonnes. 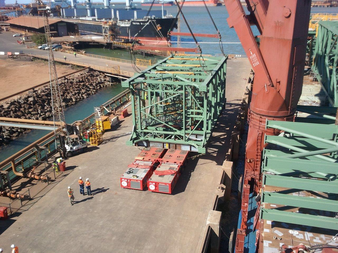 Contracted by an international engineering, procurement and construction company, Trans Global Projects shipped project materials to Western Australia from global origins on a fast track agreement.